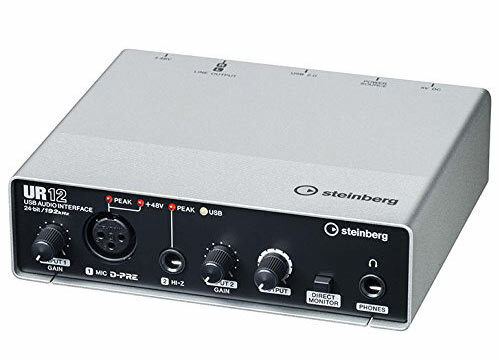 These are the best audio interfaces for vocal recording under $200. 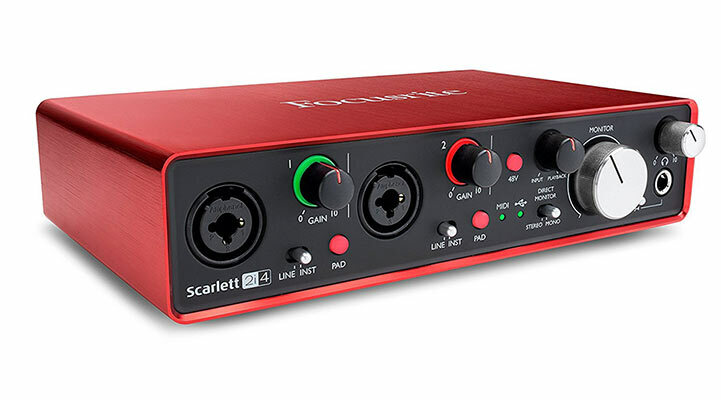 4×4 USB 2.0 Audio/MIDI Interface for recording microphones and instruments. 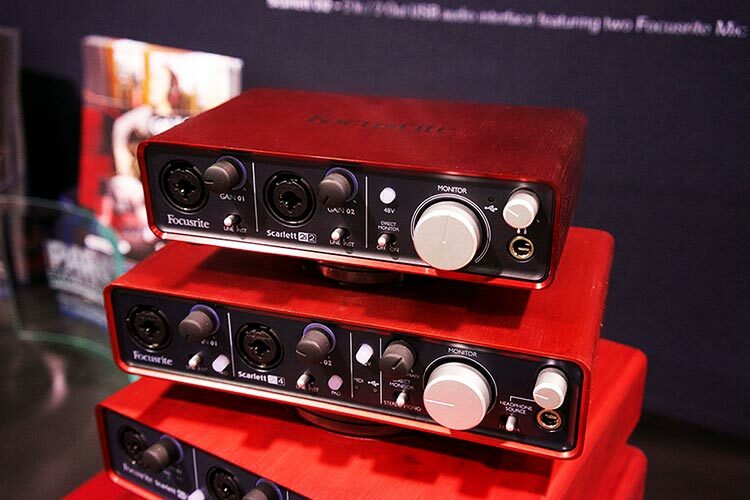 Audiophile 24-Bit/192 kHz resolution for professional audio quality. Streams 4 inputs / 4 outputs plus 1x MIDI I/O with ultra-low latency to your computer, supporting Mac OS X and Windows XP or higher. 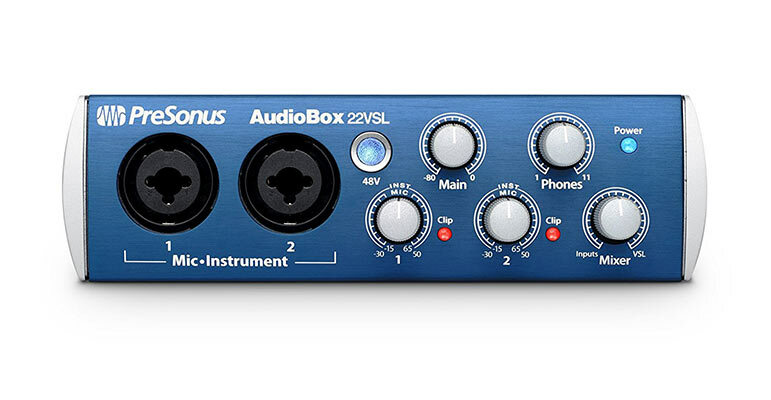 PreSonus’ 2-in, 2-out AudioBox 22VSL audio/MIDI interface delivers professional-caliber 24-bit, 96 kHz audio in a rugged, compact enclosure, allowing you to create your next hit whether your studio is in your home or in your backpack. AudioBox 2×2 Recording System is an excellent solution for achieving high-quality, professional-sounding recordings no matter where you are. 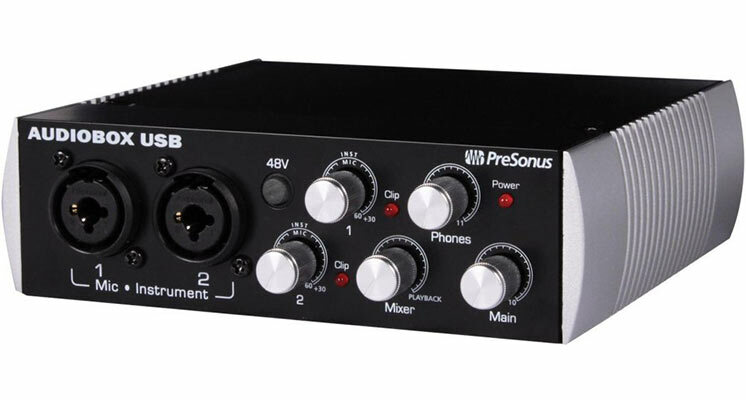 The AudioBox USB is a USB bus-powered audio recording interface loaded with 2 microphone/instrument inputs with 48V phantom power, two balanced TRS outputs, and MIDI I/O so you can stay portable without sacrificing your sound. 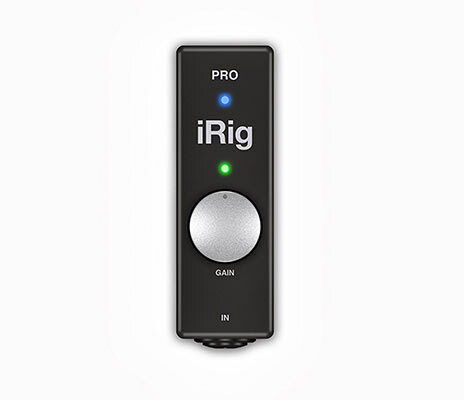 With an IK Multimedia iRig PRO, you can comfortably stick a phantom-powered microphone preamp, a MIDI interface, and a 24-bit audio interface with DI for your guitar in your pocket. This brilliantly simple yet freakishly versatile little devices takes a Swiss-army-style approach to music gear, giving you exactly what you need and leaving the fat behind. 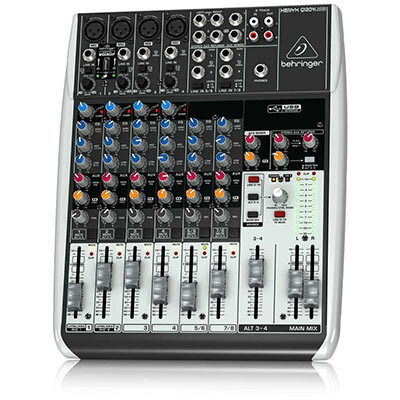 The compact Q1204USB mixer allows you to effortlessly achieve premium- quality sound, thanks to its 4 onboard studio-grade XENYX Mic Preamps and ultra-musical “British” channel EQs. And our easy-to-use “one-knob” compressors provide total dynamic control for the ultimate in punch and clarity, while respecting all the power and emotion you pack into every note.